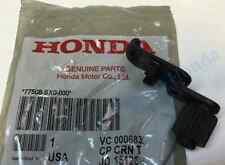 01 02 03 04 05 OEM Honda Civic GLOVE BOX. NO CRACKS. NO SCRATCHES. 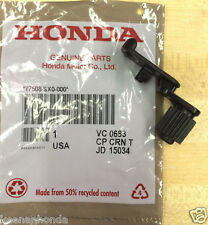 YOU ARE GETTING ACTUAL ITEM PICTURED. Glove box from a 2005 Honda Civic Coupe. Honda Civic Glovebox removed from a 2004. DONOR CAR, HONDA CIVIC SEDAN AUTOMATIC HYBRID. It is in good used condition and includes the hardware. it is tan in color. 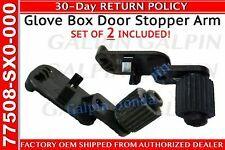 Good used 2001-2005 Honda Civic Glove Box Latch Handle Dark Gray. Good clean used condition. 2001-2005 Civic - coupe. We do not provide product liability coverage and a professional technican should always be used to evaluate and safely instal any vehicle parts. Air Cleaner Boxes. See photos for condition.